Exercise isn’t just a tool to reach other goals, but something at which to excel for its own sake. Movement is a mode of expression with the body that can be taken to great heights with the right coaching. This is not an ordinary gym. Whether through our CrossFit classes with CrossFit Worlds End, our calisthenics coaching, Olympic weightlifting training, or individual or group personal training sessions, you will discover levels of athletic performance, fitness, and fulfilment that you had never known. Motus Strength is a unique specialist gymnasium located in the World’s End area of West London, between Fulham and Chelsea. The gymnasium has a training floor of roughly 2,000 sq ft, and is custom-designed and built to provide you with an optimised environment perfect for the development of progressive physical fitness and athletic ability. We also provide specialist services including: nutritional coaching, physiotherapy and injury rehabilitation, and sports massage. 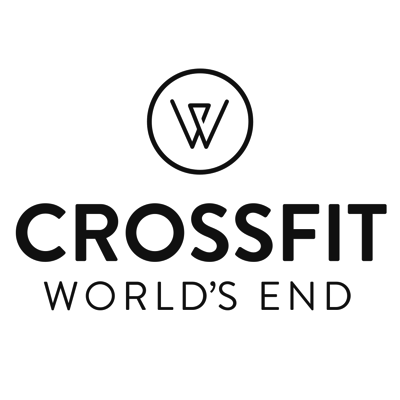 CrossFit Worlds End is an officially affiliated CrossFit box, housed in the Motus Strength gym. 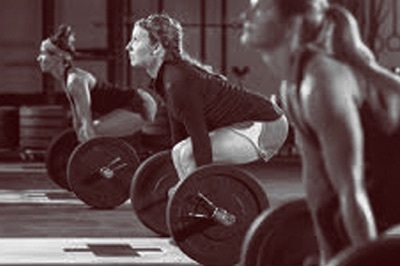 CrossFit is an extremely effective way to get fit and strong. You do a varying range of functional movements – lifting weights, bodyweight exercises, running, and more, for maximal amount of work in the quickest time. By changing the intensity, everyone can do the workout together no matter what their level of fitness, which provides a tremendous sense of community. At the same time, there’s healthy competition because every workout is timed. The main CrossFit movements are gymnastic and weightlifting movements – exactly the movements that the coaches here have been teaching for years to a high degree of technical accuracy. Click here to read more about CrossFit – the fitness movement like no other. If you want to progress quickly, you want personal training. 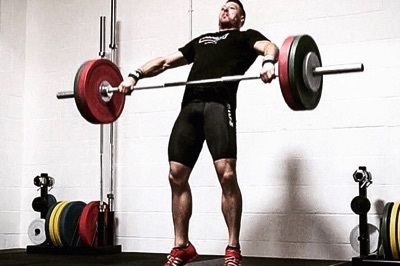 It’s good to know that the coaches at Motus Strength gym have years of experience in training calisthenics and Olympic weightlifting, as well as all the CrossFit movements. Progression isn’t just about training harder – it happens when you get some insight into where you’re stuck, or where a little extra work can make a disproportionate difference. This could be extra mobility in a specific direction of a joint, strength at a particular range of motion, or improved technique in part of a movement sequence. As a team, we will make sure your technique is good and your physical condition is ready in order to prepare you for, and progress you through, the demanding calisthenics and Olympic lifting movements. Find out more about our one-on-one and group personal training.